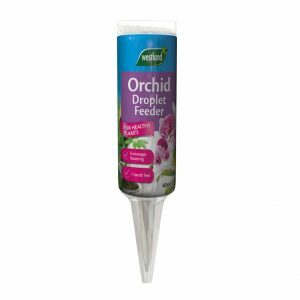 Westland’s Orchid droplet feeder is a convenient ready to use feed that keeps Orchids healthy and flowering for longer. 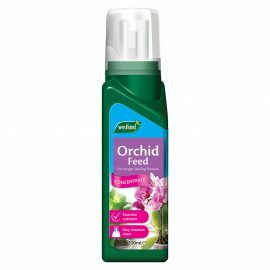 A balanced formula enriched with essential nutrients to keep orchids flowering for longer. For best results choose plants which are suited to the conditions in your home. Most plants are labelled indicating their likes and dis-likes. 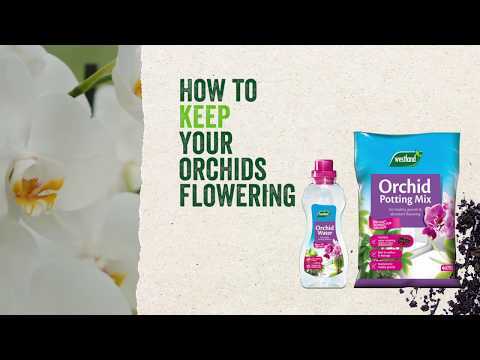 Most orchids thrive best in bright, indirect sunlight. 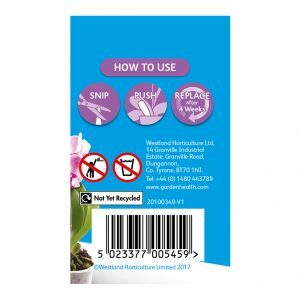 Check the label advice given for your orchid. Use water at room temperature. Water early in the morning allowing water to dry before cooler night time temperatures. Avoid over-watering. Mist plants once a day. 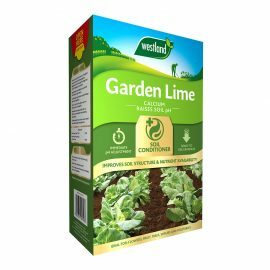 Check label advice for preferred temperatures. 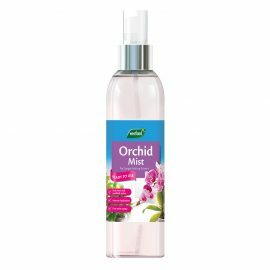 Most orchids will prefer a high humidity. 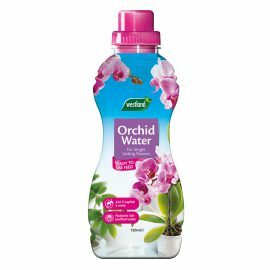 Check label advice for orchid type. Do not re-pot unless absolutely necessary. 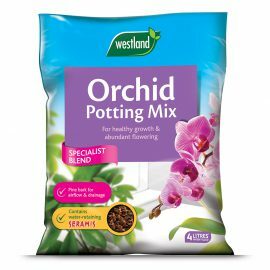 When re-potting use suitable growing medium such as Westland Orchid Potting Mix. 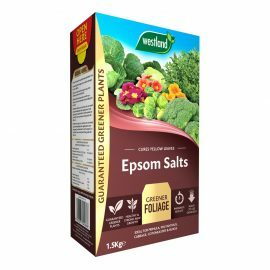 Store in a safe, dry, frost -free place, away from children, pets and foodstuffs. Q. Can I use this for edible crops? A. 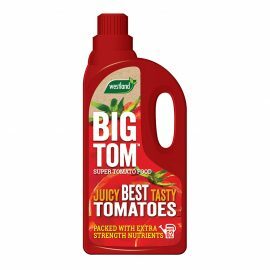 Yes, although for best results use feed that will encourage flower production and crop yield, for example Big Tom Tomato food. Q. 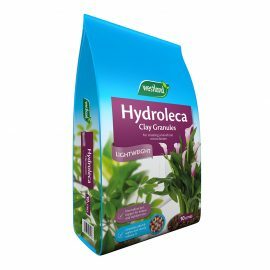 Can I use this for houseplants? A. 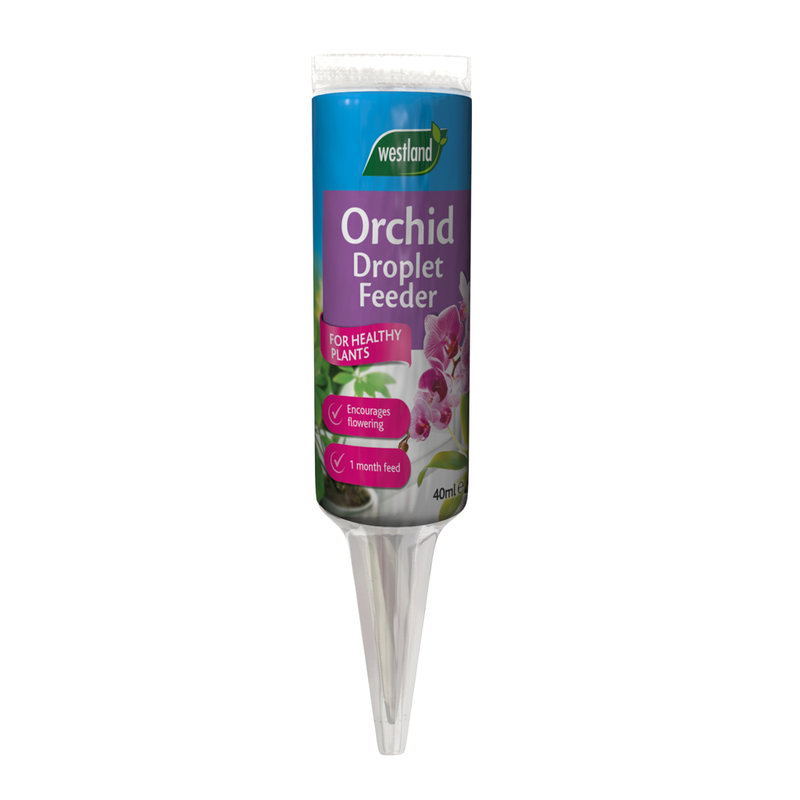 Yes, however we produce a houseplant droplet feeder for feeding all types of houseplants.